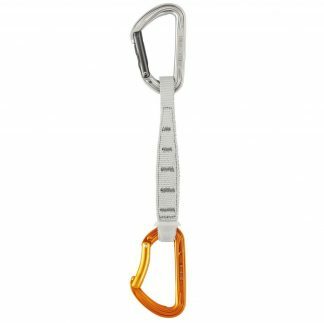 The GRIGRI 2 belay device with assisted braking is designed to facilitate belay maneuvers. 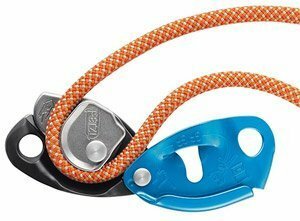 The GRIGRI 2 works equally well for lead climbing and top roping. 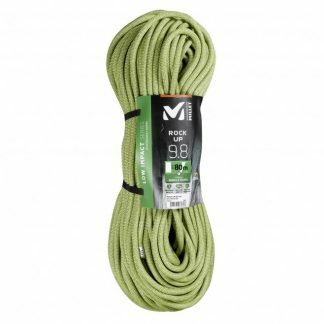 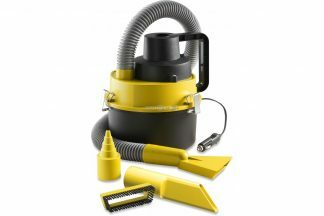 It may be used on all 8.9 to 11 mm dynamic single ropes (optimized for 9.4 mm to 10.3 mm ropes). 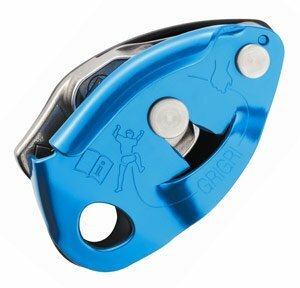 Compact and lightweight, the GRIGRI 2 will accompany you for many years, on climbs all over the world. 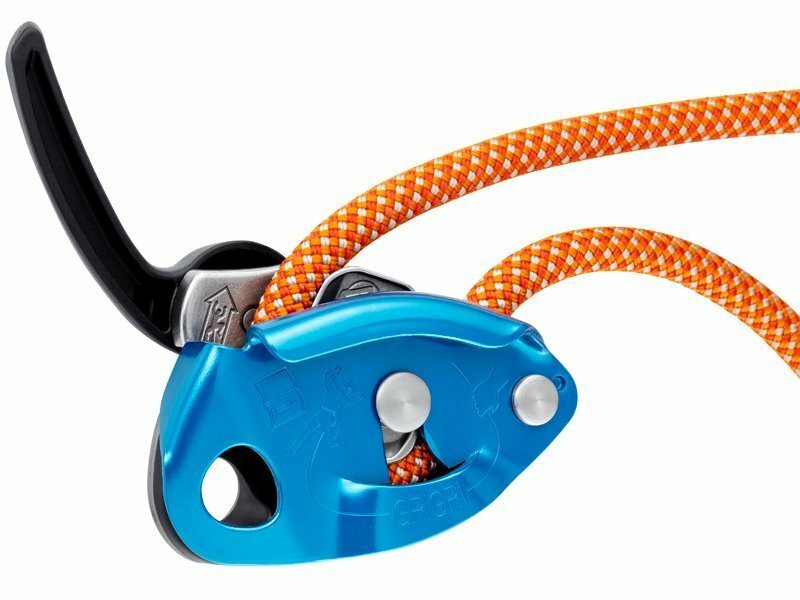 The GRIGRI 2’s design allows for excellent descent control. 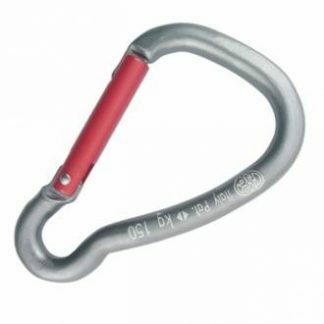 Hand motions are the same as with classic belay systems: both hands on the rope. 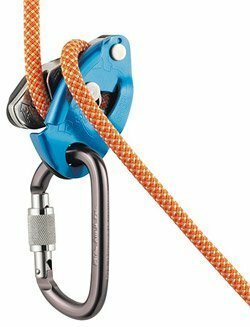 A fall is stopped by gripping the brake side of the rope with your hand. The GRIGRI 2’s design allows for excellent descent control. 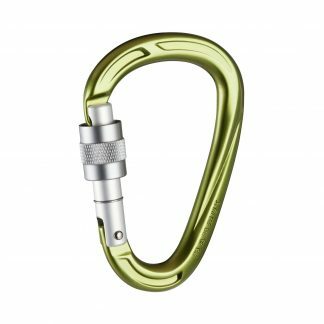 One hand holds the rope and the other uses the handle to unlock the cam. 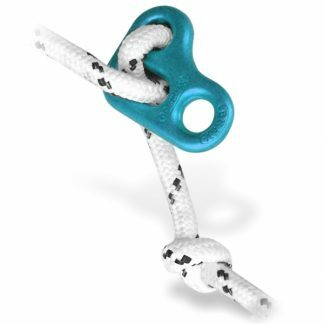 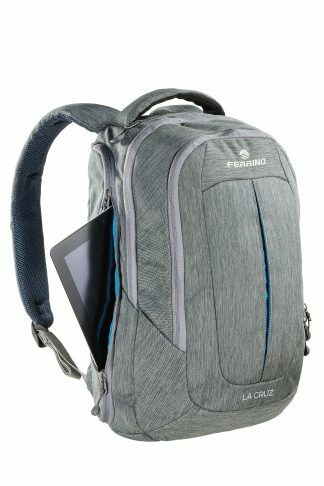 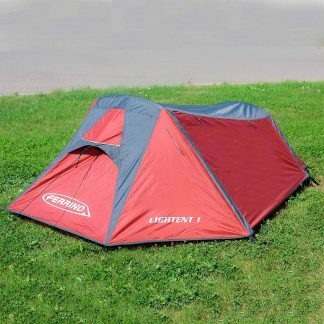 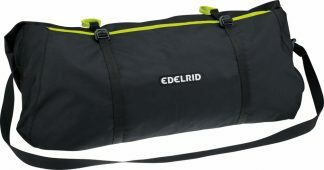 The patented handle design allows a very gradual release of the rope. 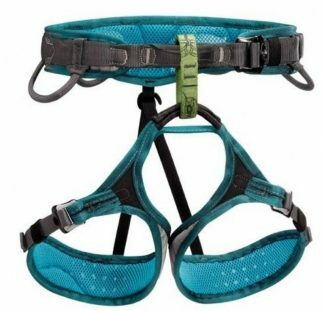 Combined with the strong braking action of the cam, it gives a great feeling of security when lowering a partner or rappelling.